﻿ LUX Hotel & Spa Hotel TX, Hotels Arlington TX. 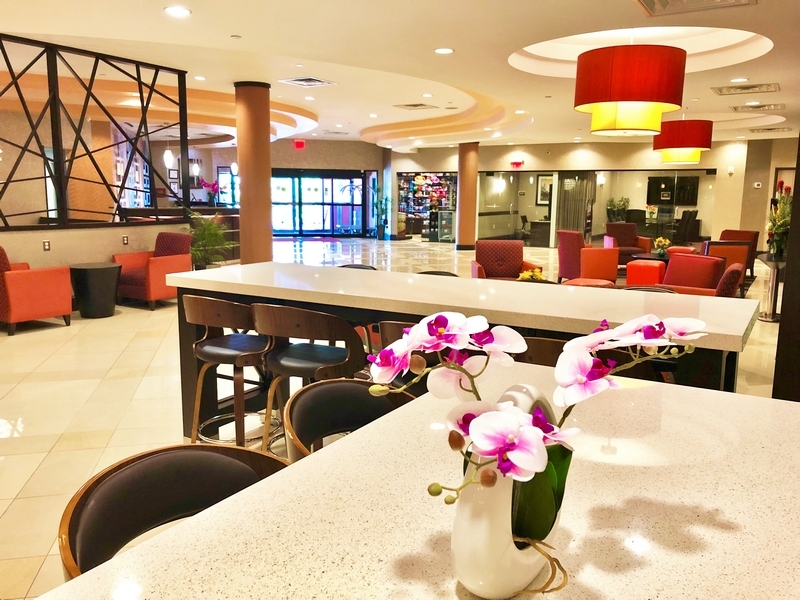 Faq at LUX Hotel & Spa These frequently asked questions provide all you need to know about our smart choice of hotels near Dallas Cowboys Stadium and Texas Rangers Ballpark. 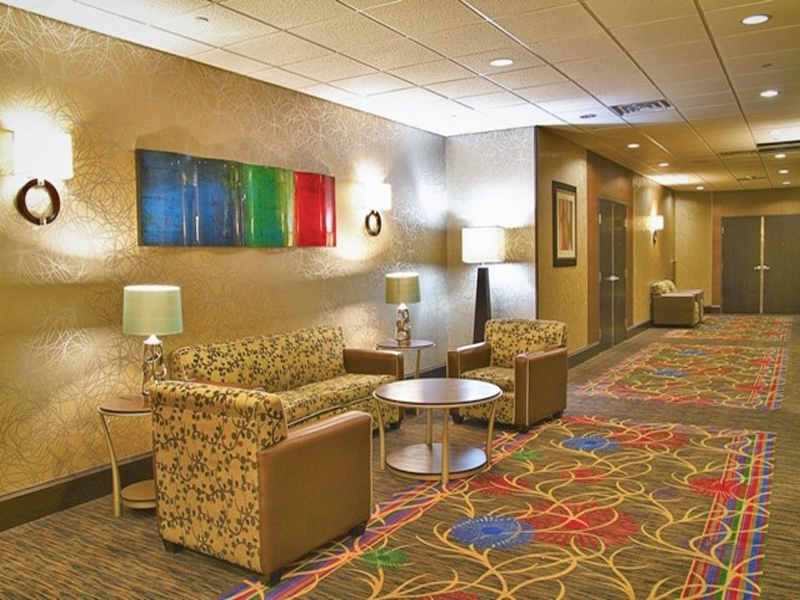 Which are the amenities given in each room in your Lux Hotel & Spa located in Arlington TX ? Our Lux Hotel & Spa Each Guest room feature Air Conditioning, 24 Hr. Front Desk, Coffee Maker, Free Local Calls, Handicap Accessible Rooms, In Room Safes, Iron/Ironing Board, Jacuzzi Tub, Flat screen T.V and ridge/microwave. 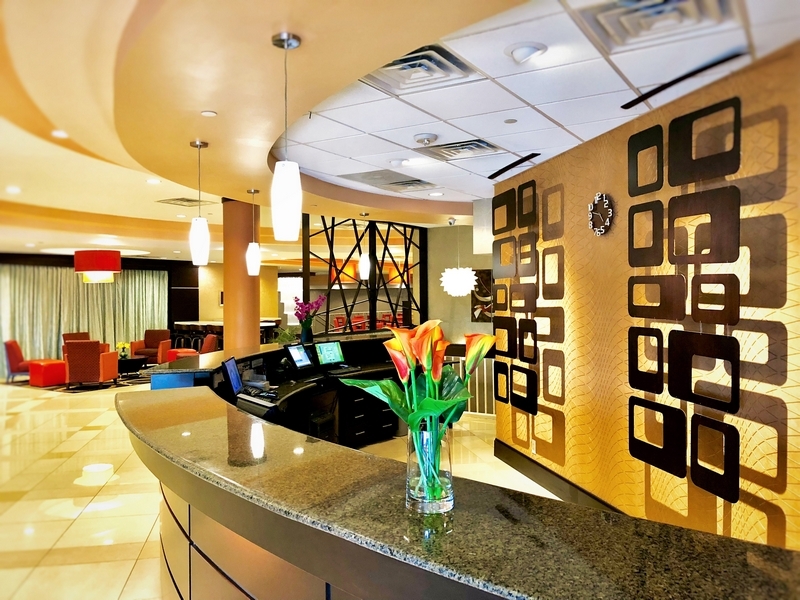 What is the check-in and check-out time for the Lux Hotel & Spa property in Arlington TX ? 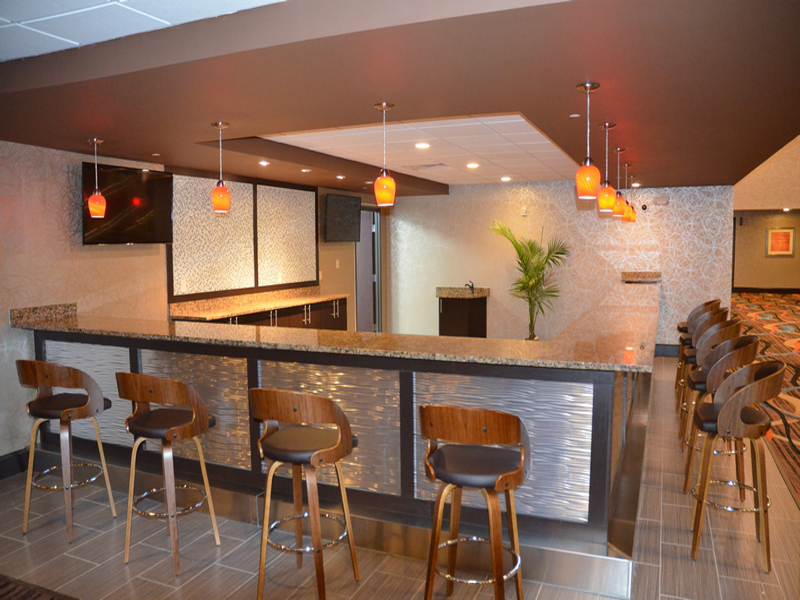 Which are the features and facilities of the hotel property of Lux Hotel & Spa situated in Arlington TX ? 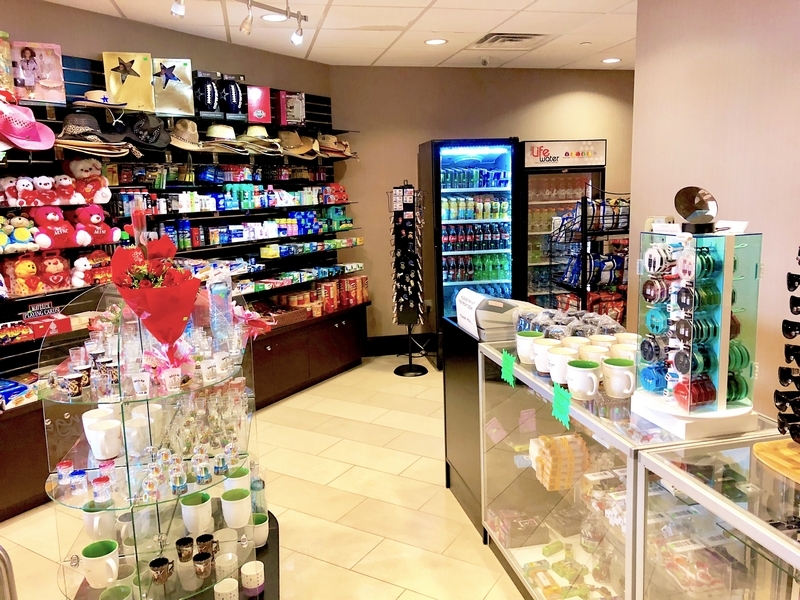 Our Lux Hotel & Spa provide a wide range of classic amenities, easy access to the surrounding area and genuine service from our friendly staff. 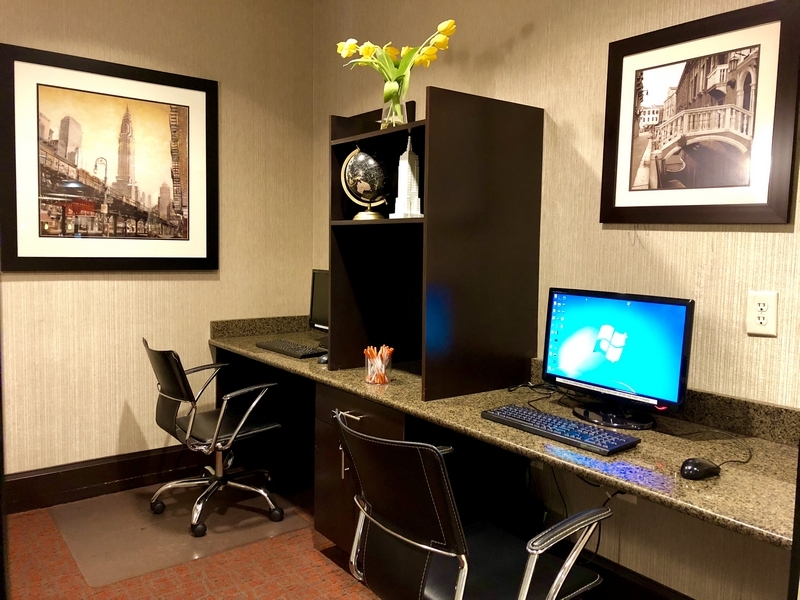 Lux Hotel & Spa offer Free High Speed Internet, Free Parking, Outdoor pool, Gym, Business Center, Conference rooms, Lounge, Guest Laundry, and a Complimentary Continental Breakfast with 24 hours Coffee in the lobby. 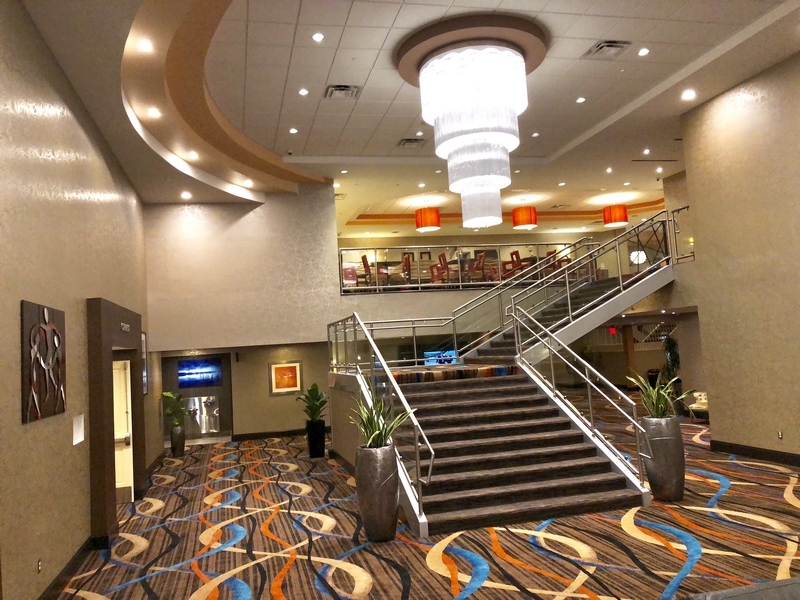 Which are the top tourist attractions for the Lux Hotel & Spa located in Arlington TX ? 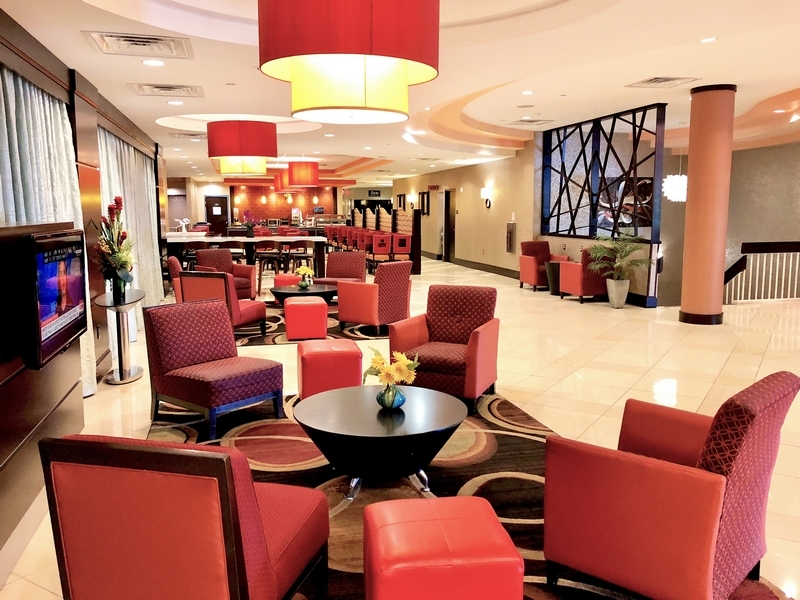 At our hotel enjoy the Beautiful scenery while staying at Lux Hotel & Spa with convenient access to Dallas AT & T Stadium, Ranger’s Ball Park, Arlington Convention Center, Six Flags over Texas, Hurricane Harbor, University of Texas and Arlington. How to reach the Lux Hotel & Spa in Arlington TX ? 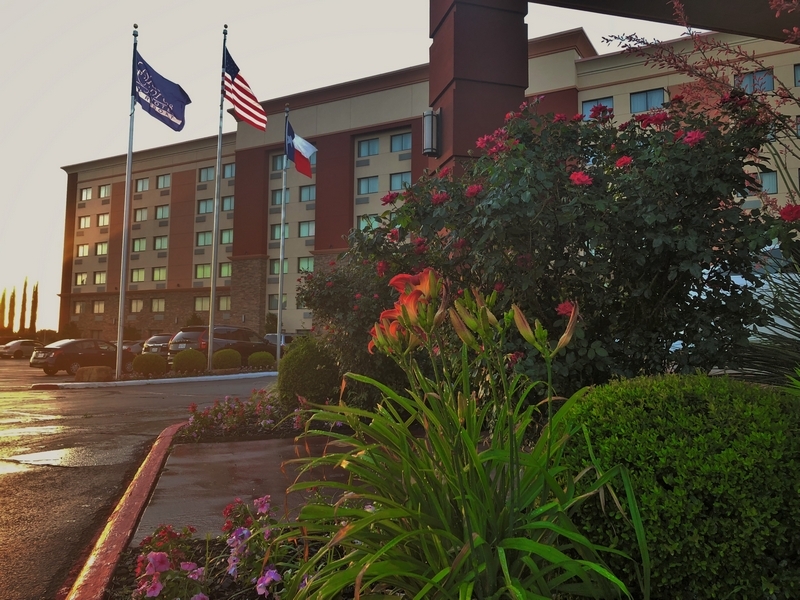 Lux Hotel & Spa is located 2 miles away from the Dallas AT & T Stadium. Where can I find the reviews and rating for Lux Hotel & Spa located inArlington TX ? How do I book the room at Lux Hotel & Spa located in Arlington TX ? 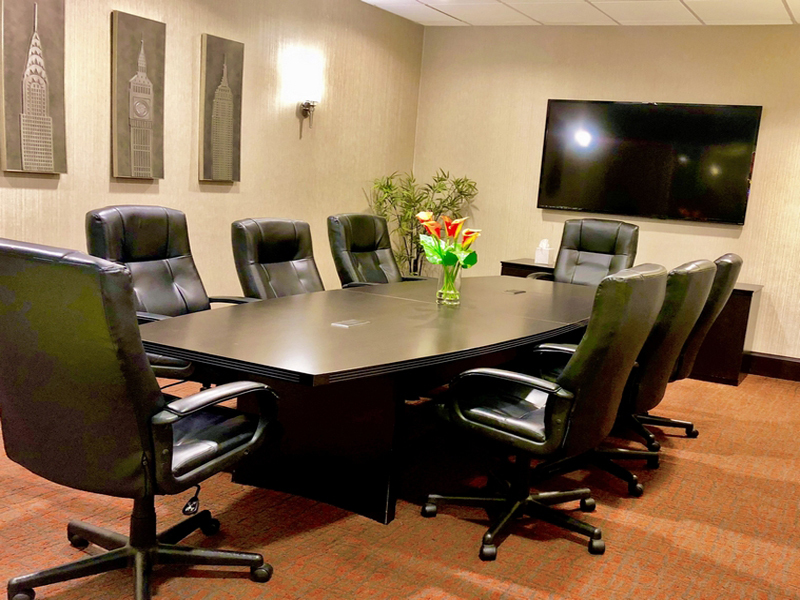 Why do you consider Lux Hotel & Spa Property the best hotel in Arlington TX ? Lux Hotel & Spa is provide comfortable accommodations. Our Hotel offers wide range of classic amenities, easy access to the surrounding area and genuine service from our friendly staff. So why not make the great decision that will lead to a great stay in Arlington area ? When you choose to stay with us at Lux Hotel & Spa, you’re choosing comfort, affordability and convenience in a great part of TX. May we be of great service to you and your family or colleagues.